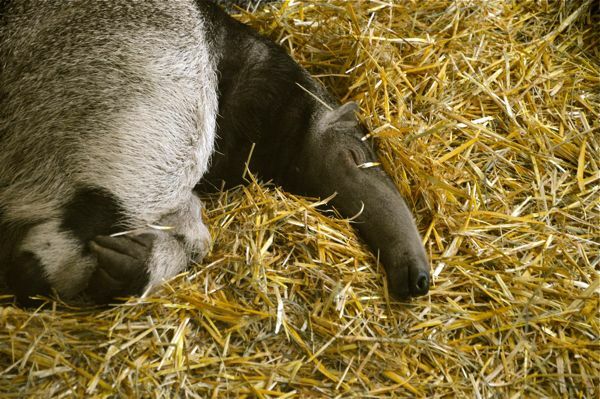 And now a picture of a sleeping anteater. Why? Just because.